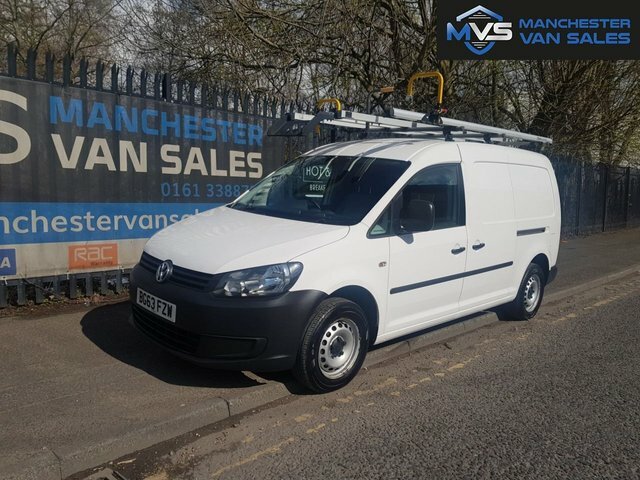 There are plenty of second-hand vans for sale in Manchester, and if you are in the market for your next example, then look no further than Manchester Van Sales! 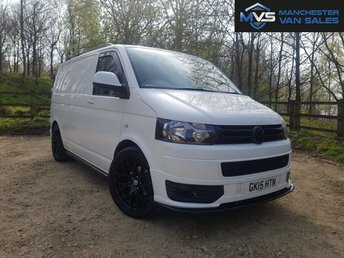 We stock second-hand vans from brands as iconic as Volkswagen and we?re sure to have the model for you at our Manchester showroom. 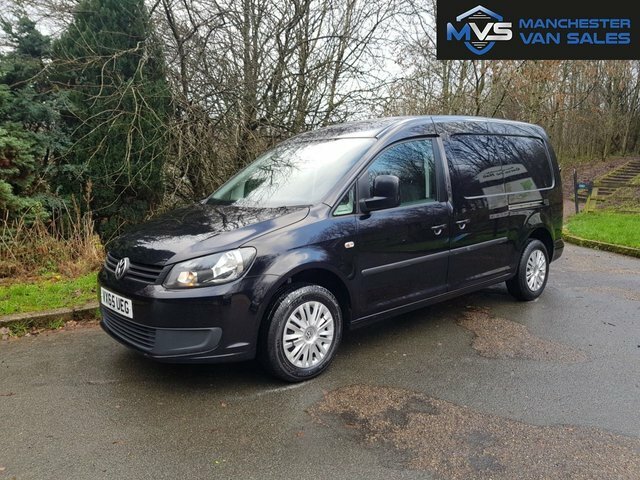 All our used Volkswagen vans are available for you to explore in person, or alternatively, you will find them listed here on our website; simply let us know when you find the perfect used Volkswagen van. Volkswagen is renowned for the classic Campervan, but most recently for the Transporter and the durable Amarok pickup truck, making the company one of the most trusted in the van market. Put Volkswagen to the ultimate test by getting behind the wheel of one of the most advanced light commercial vehicles in the world; but there is nothing that a Volkswagen van isn?t capable of. 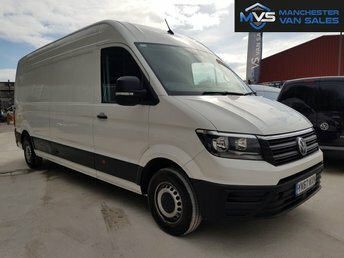 Here at Manchester Van Sales, our stock changes all the time, so let us know if you have trouble finding your perfect used Volkswagen van!